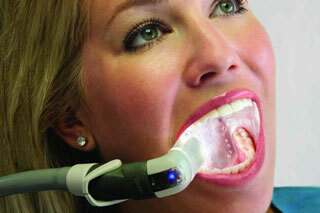 The 3Shape Trios 3 Intraoral Scanner can eliminate the need for most traditional dental impressions. Click Here To See What This Amazing Machine Can Do! 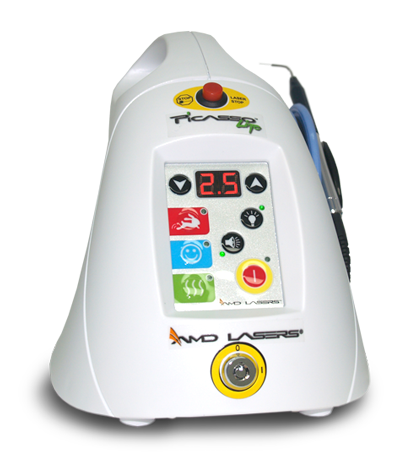 Many procedures can be performed without the need for scalpels and stitches. Sometimes, numbing is not even required! 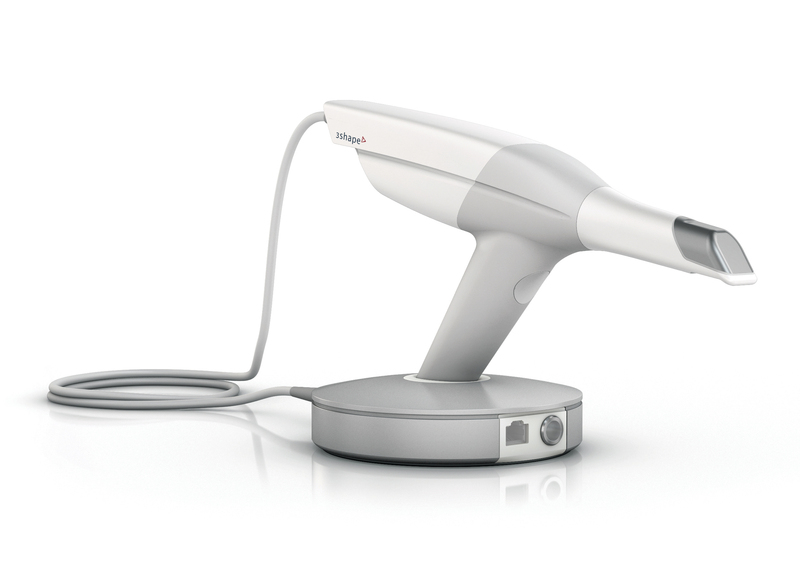 Experience Isodry for unprecedented patient comfort and safety during many dental procedures.